Monday again, are you tired yet? These puppies sure are! 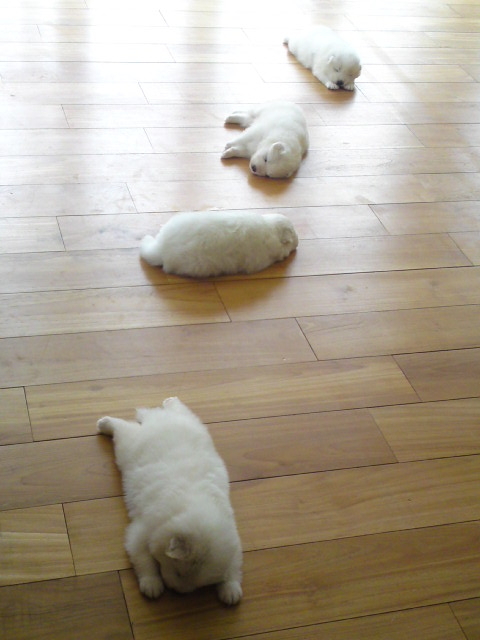 They just fell asleep wherever they were, so cute!